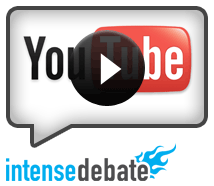 Introducing IntenseDebate Plugins: add the features you want! We’re extremely excited to introduce you to the future of commenting – today we launch IntenseDebate Plugins! We’re opening our doors and making our code available so you can build your own plugins! PollDaddy: We love our fellow Automattic company and you should too! Enable our PollDaddy plugin and your readers will be able to create polls right in the comment section. Many thanks to Eoin and Lenny (the real PollDaddy’s) for their help! Seesmic: We’re excited to be working with the Seesmic crew to provide video comments. Enable our Seesmic plugin and give your readers the ability to record and post video comments. YouTube: This one was developed by our very own code maestro Jon Fox (the man behind IntenseDebate). Enabling our YouTube plugin provides your commenters with the option to insert their favorite YouTube vids. Smileys: Hats off to Isaac and Austin on this one. It’s all about self-expression. Add in a 😉 and let everyone know that you’re just being sarcastic and not mean! IntenseDebate to be the comment system that meets all of your needs. For more information about writing a plugin see our Plugin Resources. 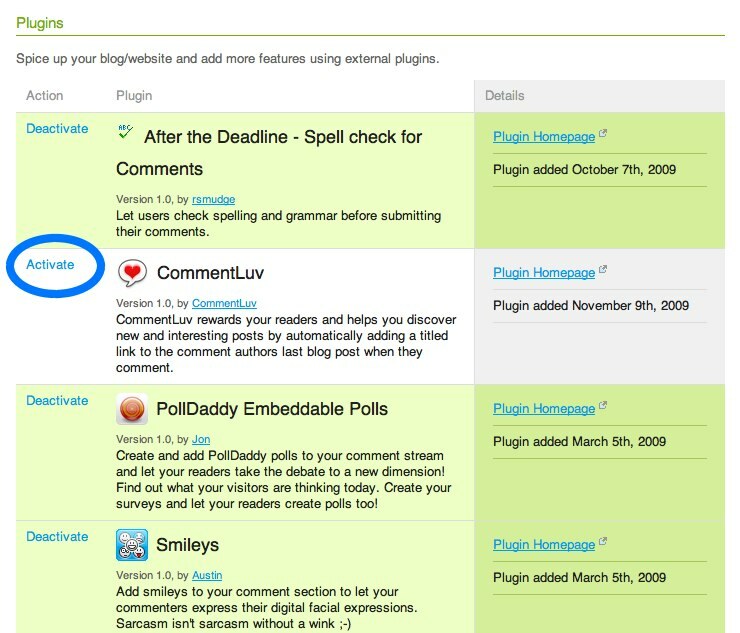 There is a brand spanking new Plugins tab in your IntenseDebate dashboard that lists the current plugins available. To activate a plugin just select “Activate” next to the plugin when you are logged into your account. Check out the comment section on your blog and you’ll find a plugin icon at the top right of the comment box. To use the plugin just select the icon and you’ll be ready to roll. For more information check out our Plugins video and enjoy the soothing voice of our esteemed colleague, Michael Pick. We’d love it if you helped spread the word, so please grab the embed code and publish a post about our sweet new plugins! Kudos to Jon, Isaac, Austin, MT, Michael Pick, Eoin, Lenny, and the Seesmic team for all of the help!